Avocados have become very popular among health professionals. They are considered to be a “superfood,” providing more than 20 vitamins and minerals. They are also the only fruit (yes, they are considered a fruit) that contains a large amount of healthy fats (monounsaturated fats). 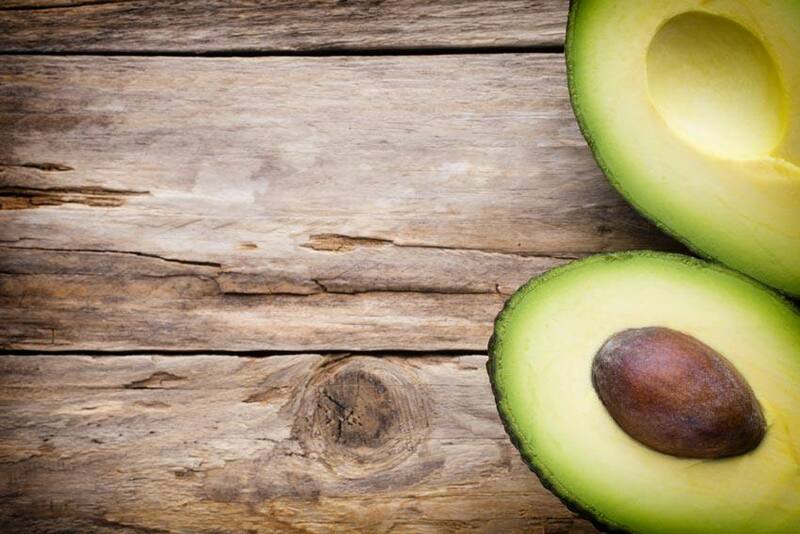 Avocados have also become popular because of their versatility: they can be eaten raw, sliced for sandwiches, grilled on the BBQ, added to stir-fries and salads, added to smoothies and who can forget its best form, guacamole! Avocados can be included in virtually any dietary plan. They are gluten-free, vegan-friendly, a source of vitamins C, E and K, pyridoxine, riboflavin, niacin, folate, pantothenic acid, magnesium and potassium. They also are a source of lutein, beta-carotene and omega-3 fatty acids. Avocados are not only delicious, they are extremely healthy. They are known to help reduce the risk of diseases such as diabetes, heart disease and obesity, and can even improve skin and hair health. Choosing an avocado at the grocery store or local market is just like choosing any other fruit or vegetable. There are a few general rules for choosing the perfect avocado. Use your hands: A ripe avocado is soft and almost all black. If it feels mushy, put it back. Choose a variety of ripeness: Unless you are going to eat a bunch of avocados all at once, choose them with varying degrees of ripeness. Use the ripest ones first, and allow the harder ones to ripen for eating later on. Don’t refrigerate: As a general rule, do not put avocados in the refrigerator unless they are already very ripe and you want to keep them from spoiling. Wrap unused portions: To keep a cut avocado from turning brown, wrap it tightly with plastic wrap and store it in the refrigerator. Adding avocados to your diet is a great idea. They can be added to many different dishes, provide you with important vitamins, minerals and fats and they can help keep you healthy.